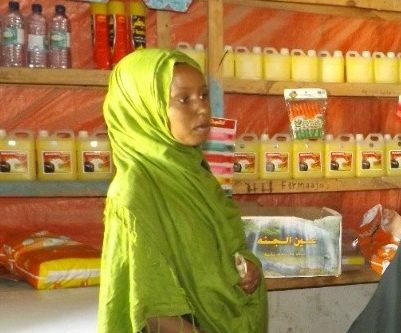 Bosteyo fled Somalia when she was 13 years old and became a refugee in Yemen. She returned 16 years later to try to rebuild her life. 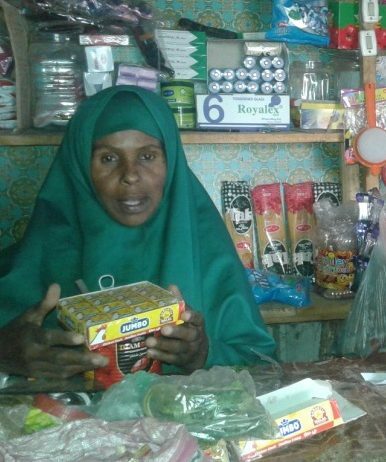 Khadija has six children and a disabled husband to support, she is the sole earner in the household. Maryam was poor and had a difficult life being the only earner in the family. 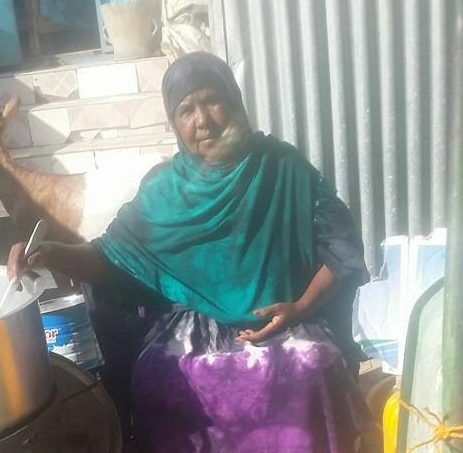 She cleaned homes in her neighbourhood, and found it difficult to earn a proper wage. 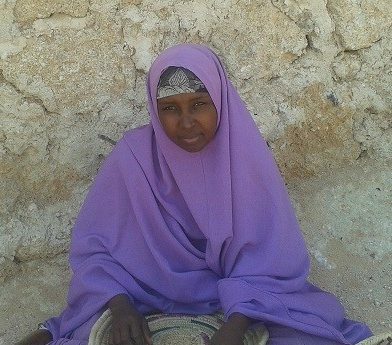 Dahabo is 43 years old, divorced with 10 children, including one disabled child. Asha married young but is now divorced and has two children to support. She runs a small shop, but always struggled with making enough profit. 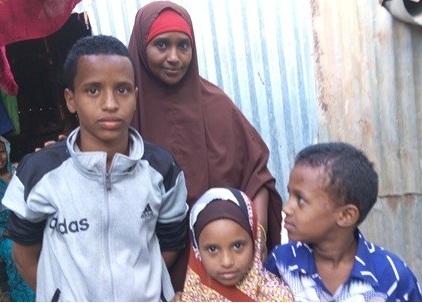 Amina is 42 years old with eight children who are all dependent on her. 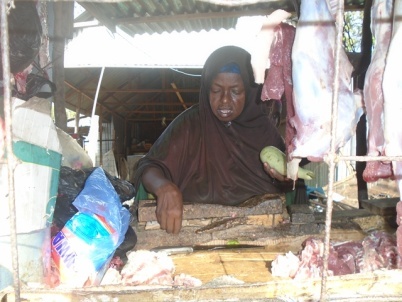 She is now the head of her household and sells meat to make a living. 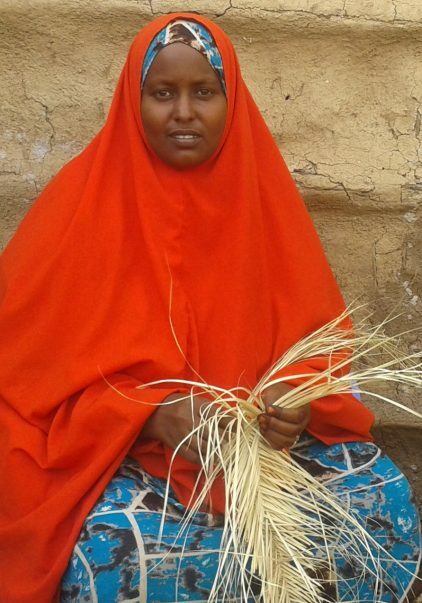 Hasfa is from a poor rural family who had to move to an urban area due to the result of a long drought. 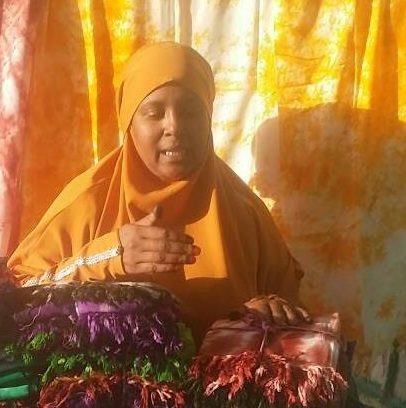 Rahma was selling vegetables in the local market but never always made enough money for her and her family. 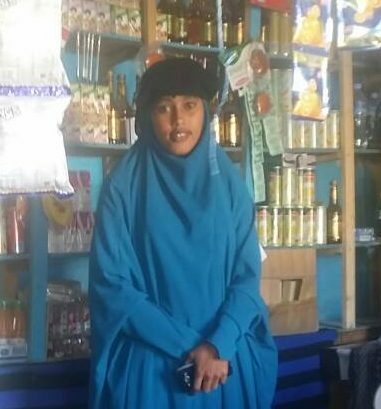 She decided to enroll on the Learning by Livelihoods programme in her area. Malyuun is divorced and has 5 children to support and she used to sell tea to make a living.